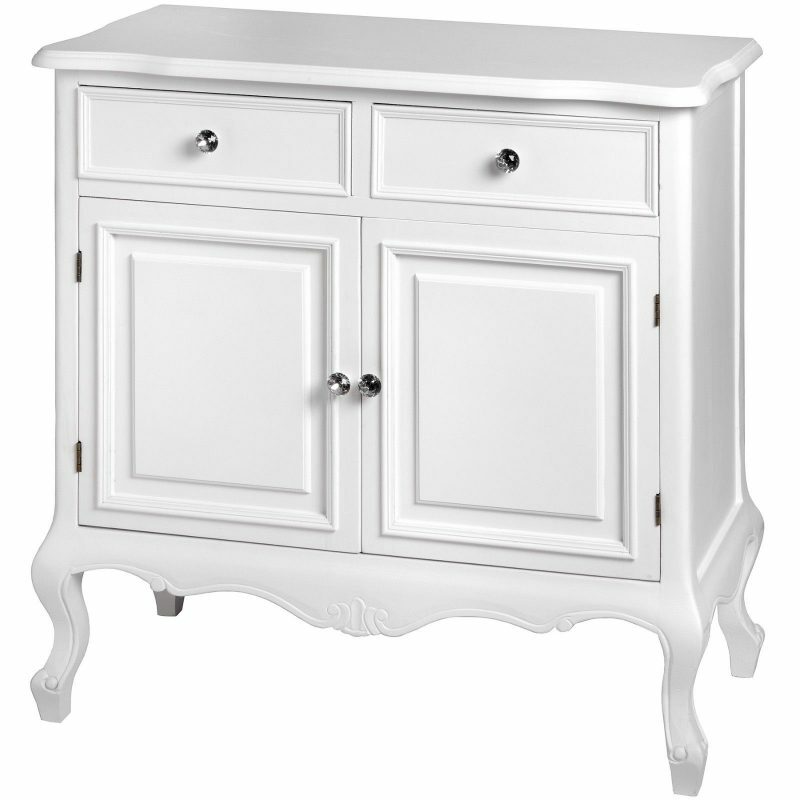 Make your home sparkle with class and style with this stunning white wooden 2 drawer, 2 cupboard dresser/sideboard which is part of our new range. 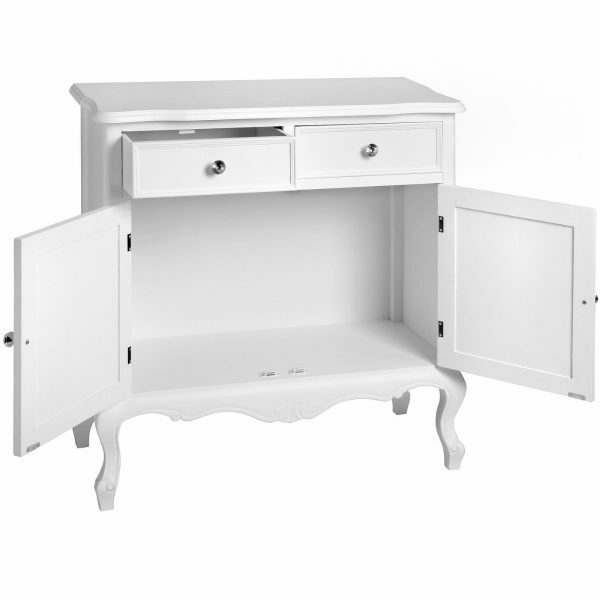 It is a perfect size for storage especially with the mixture of drawers and cupboards and measures 88cm (w) x 40cm (d) x 90cm (h). 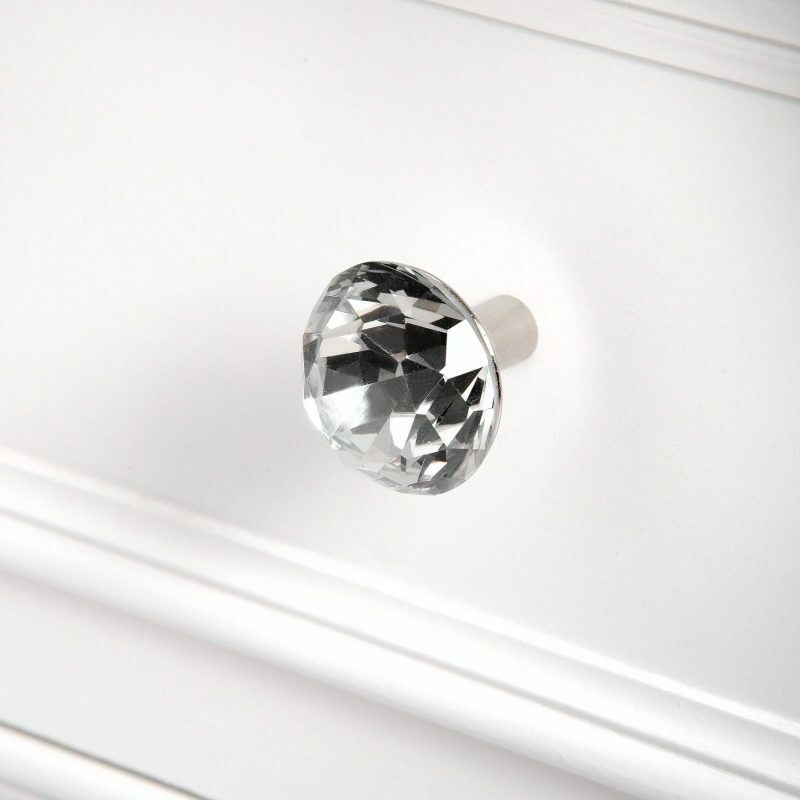 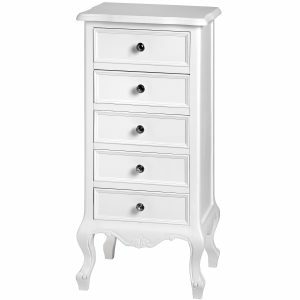 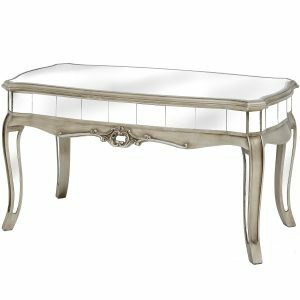 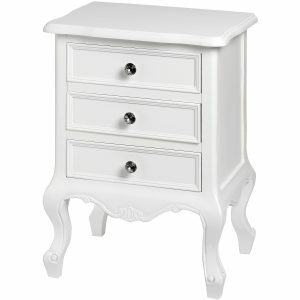 It is made from white painted wood and finished with stunning crystal drawer/door handles which will add some sparkle to your home. These dressers have been manufactured to the highest specification and the quality is second to none. They are ready and assembled when delivered, the only thing you will need to do is attach the handles, found inside, which is very simple to do.